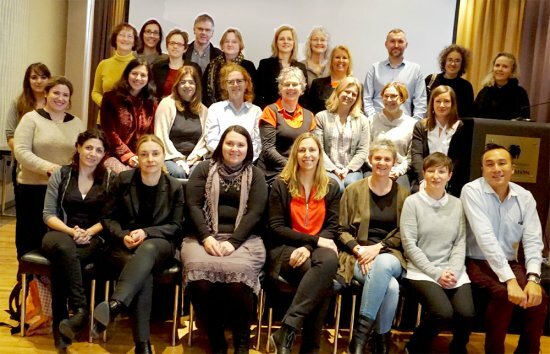 As part of WP4 Task 2 on integrating common indicators for a monitoring of the qualitative achievement of gender equality policies, the consortium is in the process of developing common indicators to measure the qualitative impact and achievement of gender equality policies within universities and research organisations across Europe. During this MS13 Workshop a set of possible indicators were presented to delegates (project partners, selected experts and representatives from selected universities in Europe) with the aim to gather feedback on their usefulness and usability. Thanks to these inputs indicators will be refined and further tested in 2016 so as to develop a final set of proposed indicators for the end of the GENDER-NET project.